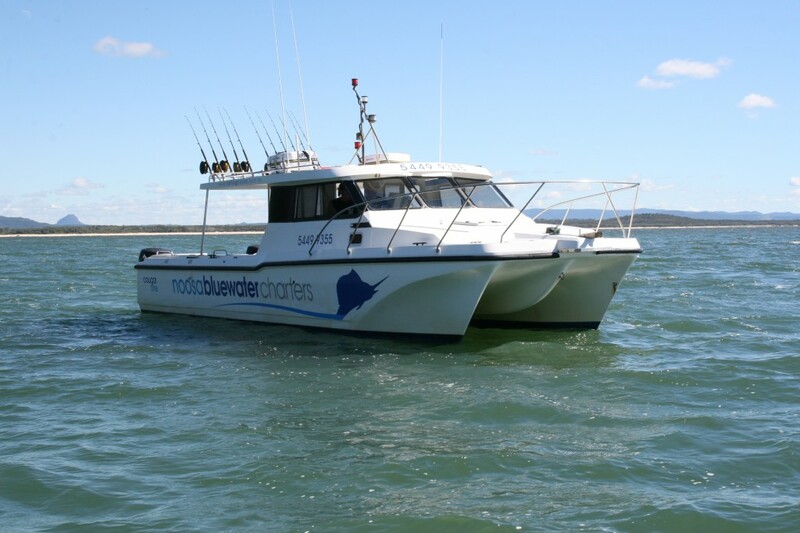 According to Geoff Phillips, owner of Noosa Fishing charter tour, Noosa Blue Fishing, the fishing off Noosa is always good, however, winter is an ideal time to experience a charter fishing experience in Noosa. Fish such as mackerel, tuna, and Mahi Mahi are present in Laguna Bay in large numbers in cooler months. Our central, Little Cove accommodation is only a short drive to the Boat House Marina and is ideally situated to experience this Noosa water-based activity.